When it comes to buying a compact SUV, there are truly a lot of options out there on the market. These options offer versatility, interior space, comfort, and the latest safety technologies, and choosing between each one can be very difficult. Take the new Honda CR-V and the Hyundai Tucson. Two great compact SUVs that have a lot to offer, but chances are you can only buy one. So, which will you choose? 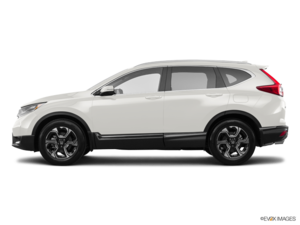 If we were to sum it up, we’d say that the 2019 Honda CR-V is the perfect option when we need comfort, space, fuel economy, or efficiency. That’s where it stands out against the new 2019 Hyundai Tucson. 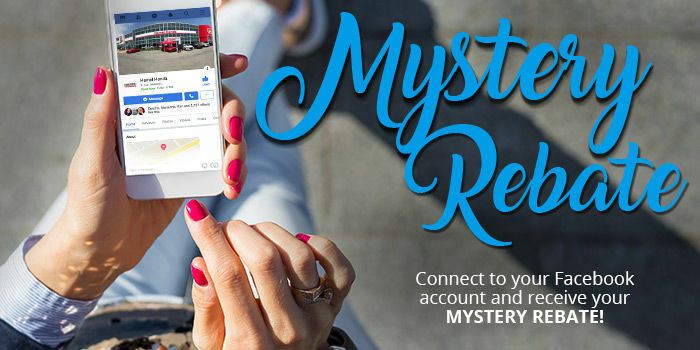 Let’s take a closer look by exploring three areas where the 2019 Honda CR-V stands out against the 2019 Hyundai Tucson. 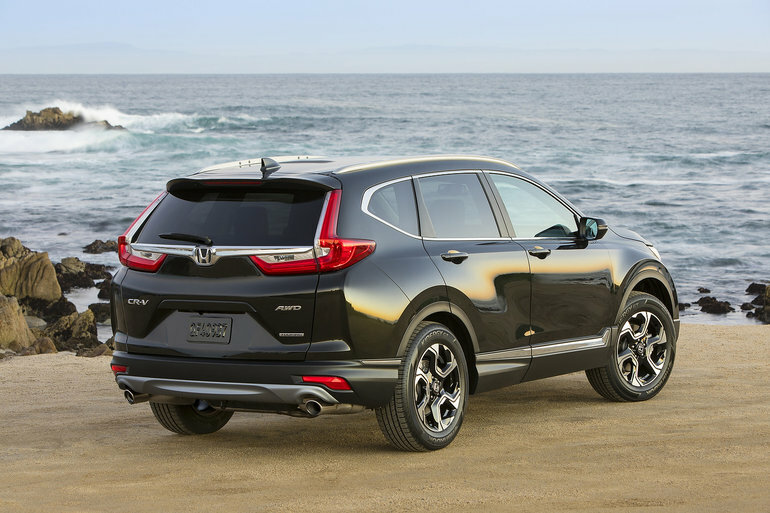 There is one engine powering the new Honda CR-V, it’s a 1.5-liter, turbocharged four-cylinder engine with 190 horsepower and 179 pound-feet of torque. Powering the 2019 Hyundai Tucson is a 2.0-liter turbocharged engine with 164 horsepower and 151 pound-feet of torque. The other option is a 2.4-liter engine with 181 horsepower and 175 pound-feet of torque. As you can see, both options are underpowered compared to the Honda CR-V. Moreover, the Tucson has average fuel economy of just over 10.0 liters per 100 kilometers in all-wheel drive in its most efficient version while the CR-V averages just 8.0 liters per 100 kilometers with all-wheel drive. The CR-V is more fuel-efficient and more powerful than the Tucson, and it’s also more spacious. It features 1,110 liters of cargo space with all seats in place while the Tucson has just 877 liters of cargo space. Every all-wheel drive version of the 2019 Honda CR-V has active cruise control, lane departure warning and prevention, and automatic braking with collision detection. These are all optional on the new Tucson. 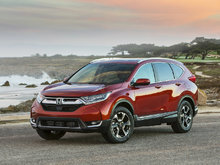 In other words, when it comes to safety, fuel economy, performance, and interior space, the new CR-V has the upper hand. 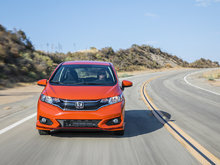 To learn more, contact us today at Hamel Honda Honda.